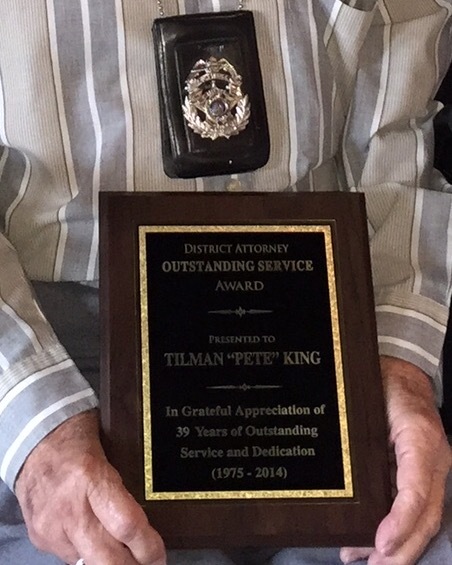 District Attorney Warren Montgomery presented an outstanding service award Tuesday morning to retired Constable Tilman “Pete” King, 82, of Bush. 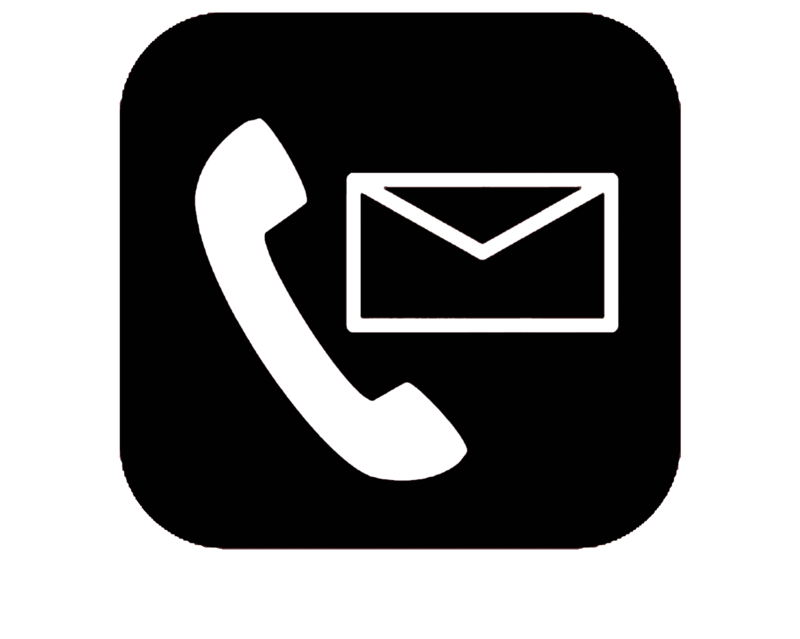 King worked 39 years (from 1975 to 2014) as a Justice of the Peace and Constable for Ward 2 in St. Tammany Parish. 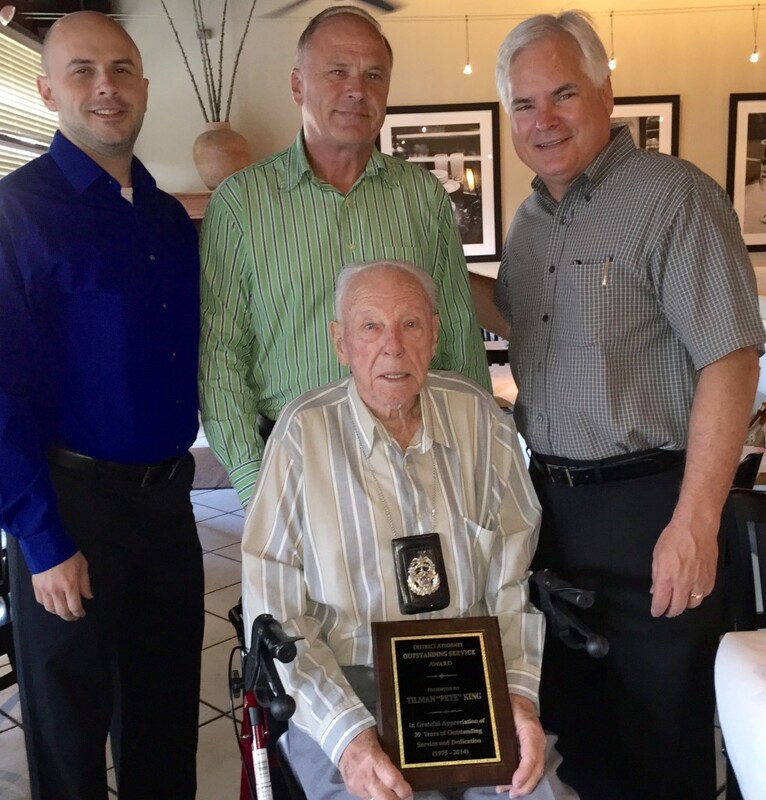 King (seated) is pictured (left to right) with his grandson, Brandon; son, Marcus, a retired St. Tammany Parish Sheriff’s Office Captain; and Montgomery. Montgomery thanked the elder King for his dedication and long service to the community.